Gifts are always so special to receive but what makes it more special is its packaging. Nothing like receiving a gift packed in a dramatic and eye catchy way. 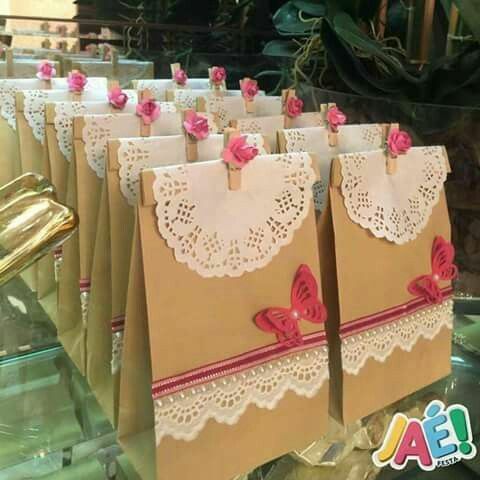 But not only the gift packaging the favor or the gift bags are equally important, as it makes the entire thing more special. 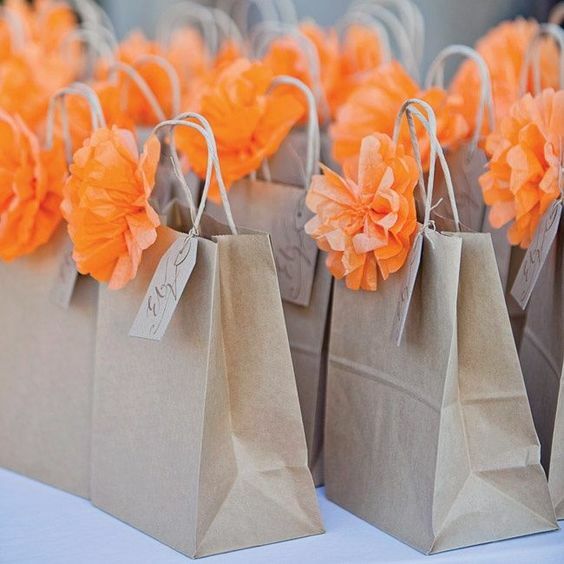 Here are few DIY ideas which you can try to decorate your simple gift bags…. 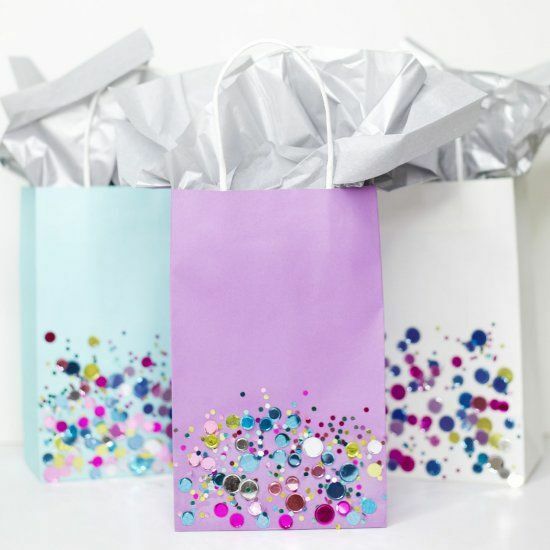 Glitter bags– These cute glitter dip bags are great for birthday, cocktail and even for baby shower parties. Just select the pattern you want and use a lot of glue over that pattern. Now sprinkle the glitter generously over the glue, let it dry completely and there they are ready to be used. Remember to use plain pastel shades bag for this design for the glitters to pop out completely. 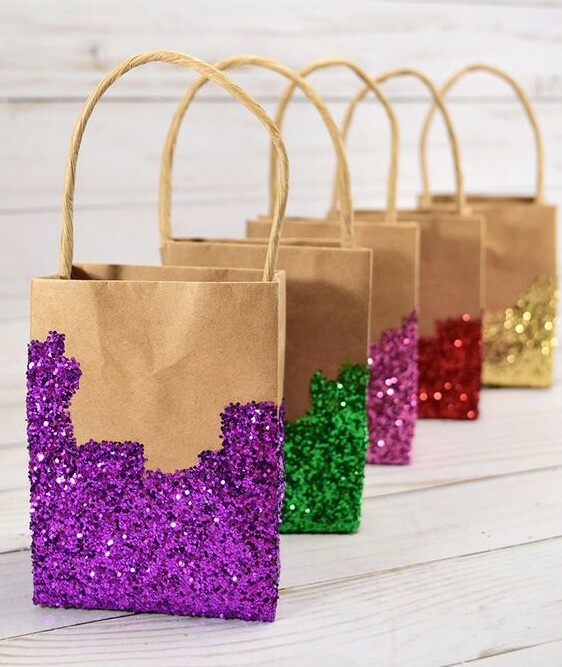 Assorted glitter– Assorted stuff like mirrors, stick on stones and stone Bindi’s in colorful shades can also be used to highlight the bottom of the bags. 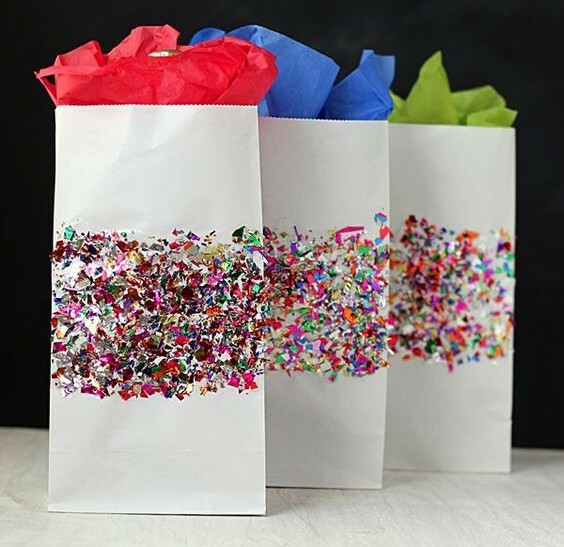 Colorful confetti– Confetti are small pieces or streamers of paper, mylar, or metallic material which are usually thrown at celebrations, especially parades and weddings. 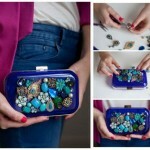 You can simply cut out tiny pieces in different shapes and sizes and use it to decorate the bags. Flower power– When in a hurry try something as easy as this one. 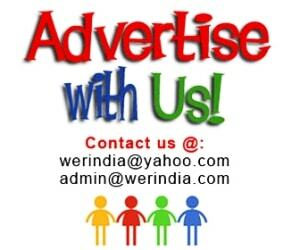 Just grab few artificial flowers and stick them directly on one side of the bag. 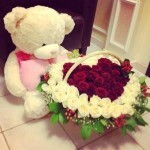 You can either choose a big single flower or use two three different flowers in different sizes. 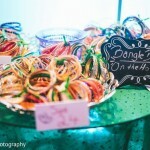 Use Doilies-This is something which never fails to impress. 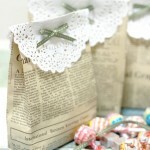 Use doilies to decorate your packaging like this. Just fold the opening of the bag in double fold and seal it by placing a doily over it, fasten both the things with a cloth pin decorated with a flower.